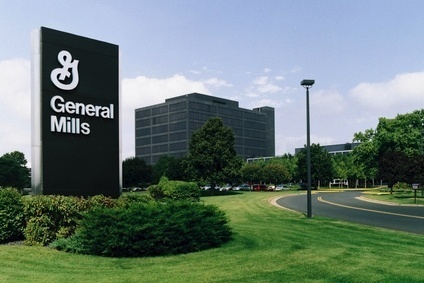 General Mills has announced plans to curb greenhouse gas emissions across its supply chain, with a focus on upstream agriculture. The US food group has had targets on greenhouse gas emissions, or GHGs, for its direct operations since 2005 but yesterday (28 July) it outlined plans to expand those efforts. Yesterday's announcement came weeks after Oxfam criticised ten of the world's largest food makers - including General Mills - for "not doing nearly enough" to help tackle climate change. Oxfam welcomed General Mills' pledge, claiming the company had committed to implementing "long-term, science-based" targets to cut emissions. Oxfam said the targets include a "clear commitment" to reduce Scope 3 emissions - which occur in entities not owned or controlled by the company. According to General Mills, 92% of the GHGs associated with its supply chain can be considered Scope 3. 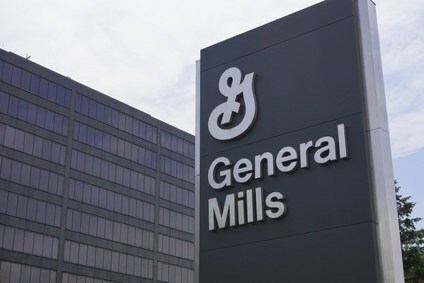 Oxfam campaign manager Monique van Zijl said: "General Mills has taken a bold step to be an industry leader in addressing the clear and present threat climate change poses to our food system. Rather than stand by silently as increasingly dangerous conditions undermine its business and the food we all eat, General Mills aims to be part of the solution. 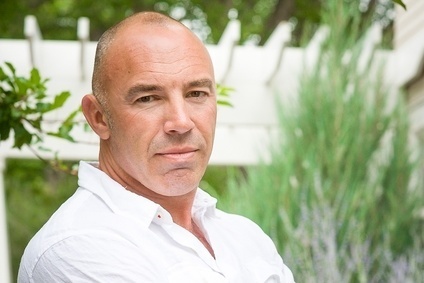 Political leaders and others in the industry should take note." 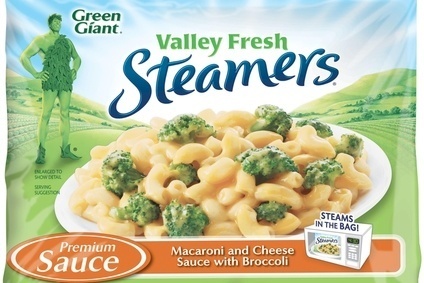 General Mills said it would "set global targets and track progress" on GHG emission reductions. It pledged to demand suppliers "demonstrate improvements in material environmental, social and economic outcomes". It gave an example of working with the Innovation Center for US Dairy on its commitment to reduce the GHG emissions from fluid milk by 25% by 2020. The Cheerios and Old El Paso owner has also joined the Business for Innovative Climate and Energy Policy, a climate-action lobbying project by the advocacy group Ceres, which works with policy makers to pass "meaningful" climate and energy legislation. General Mills said: "The imperative is clear: Business, together with governments, NGOs and individuals, needs to act to reduce the human impact on climate change." 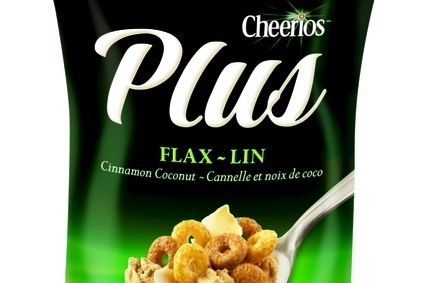 Oxfam, meanwhile, said it was turning its attention to General Mills' rival Kellogg. "The ball is now in Kellogg's court to respond to the hundreds of thousands of people calling for climate action," van Zijl said. 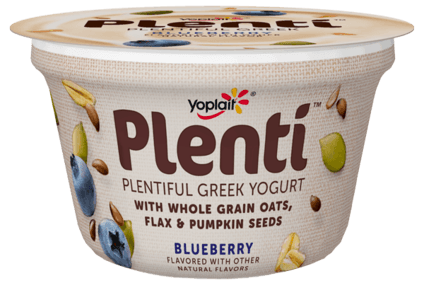 On the money: Can General Mills improve US sales through innovation? 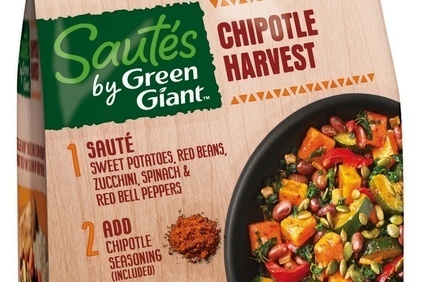 Bonduelle "preparing bid for General Mills' Green Giant"